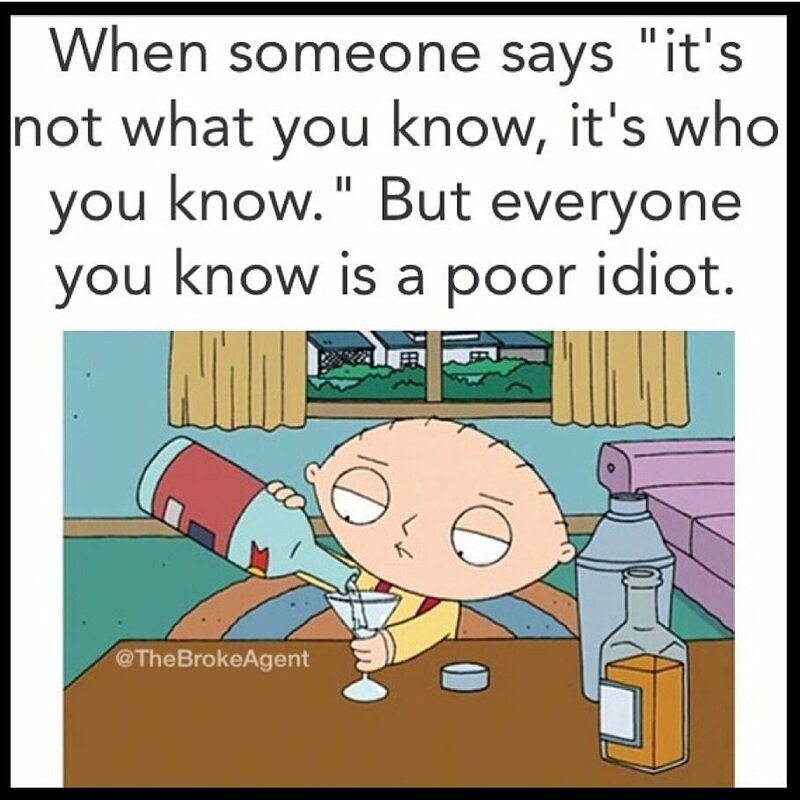 The Broke Agent has created a Facebook page where you can find the funniest real estate memes on the Internet. Here, in no particular order, are the favorites from this week. Don’t want to wait a week to laugh ’til you cry? 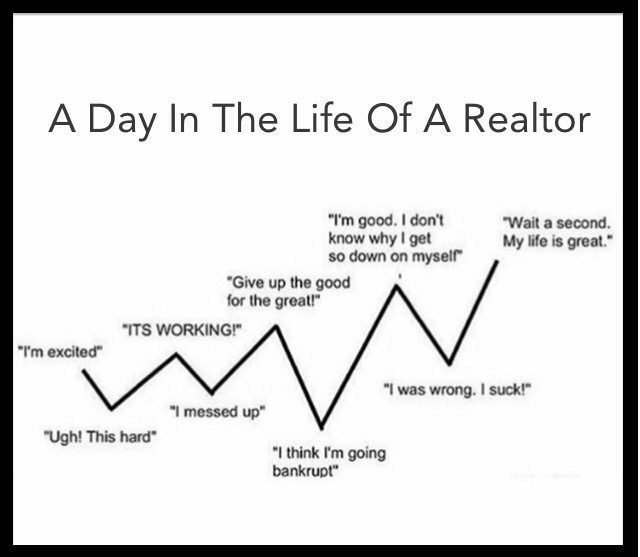 The Broke Agent is always on Facebook with daily real estate entertainment! 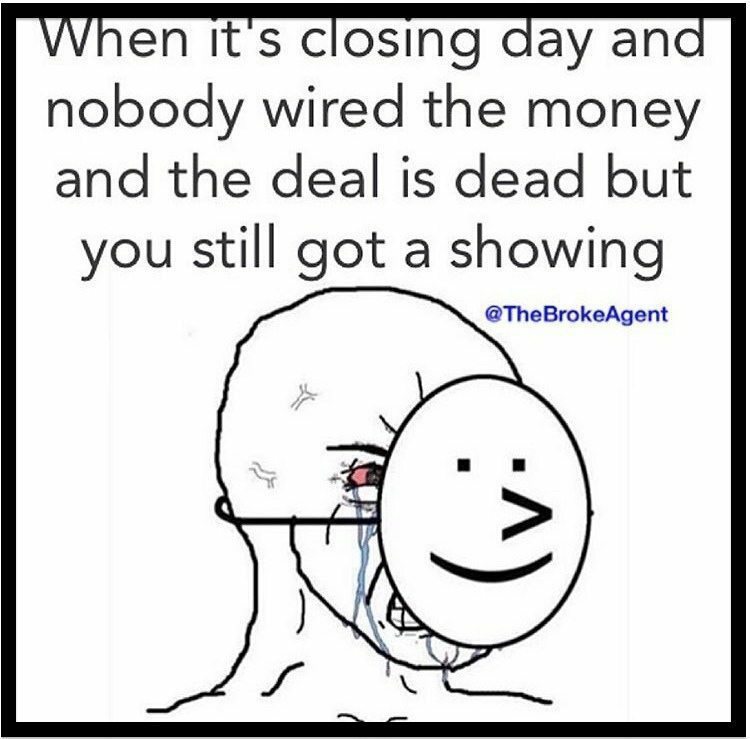 Reposted with permission from The Broke Agent. Wes Pinkston and Eric Simon are the guys behind The Broke Agent.